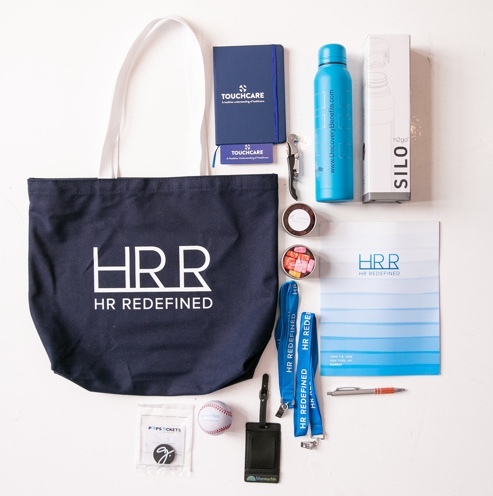 HR Redefined is a 2-day conference that brings together HR professionals to learn from industry experts, engage with fresh ideas, and network with forward-looking peers. 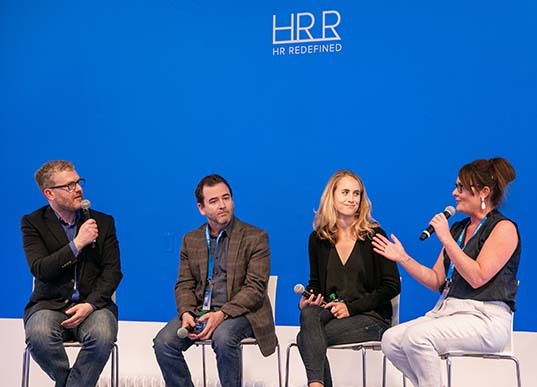 HR Redefined features a mix of inspirational speakers, actionable takeaways, and the chance to make connections and exchange ideas. Plus, many of our sessions will be eligible for SHRM credits! HR is changing. It's not the "complaint department," and it's time to take a seat at the table as a strategic business partner. 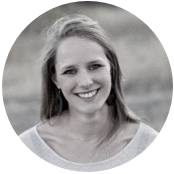 Whether you're an HR team of one or ten, the best way to learn about the evolution of the field is from other HR professionals. 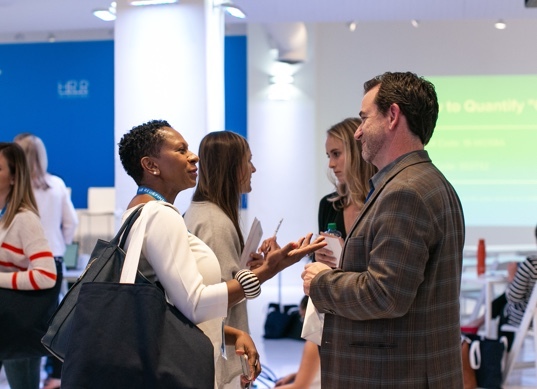 HR Redefined attracts a diverse network of industry practitioners and thought leaders who all share one mission: build a better workplace. Thought leaders from in and outside of the HR function will share first hand experiences and actionable insights to help you improve the experience of your entire workforce. Existing and prospective clients will have the opportunity to get insider tips for maximizing the benefits of the platform. The employee experience is a core driver of engagement and retention. Learn how to foster an environment that supports and engages employees. Data is crucial to drive HR decisions and prove your impact. Attend sessions designed to help you become a more strategic business partner. HR is a field of inventors. Stay ahead of the curve with forward-looking strategies to continually evolve your practice. 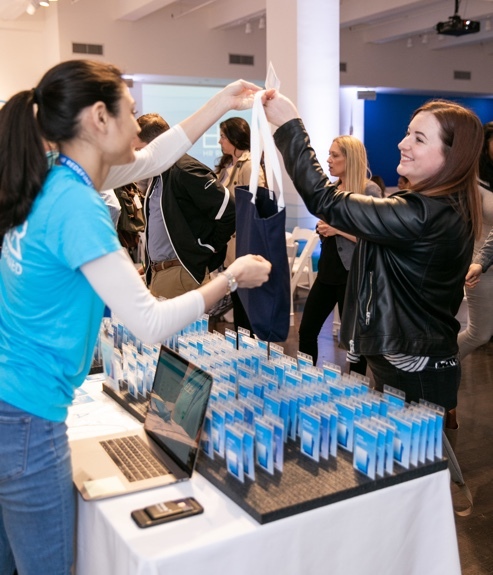 HR Redefined 2019 will be hosted at one of NYC's premier event locations: Spring Studios. Home of Tribeca Film Festival, this venue is the ideal spot for creative minds to come together to learn and innovate. HR Redefined brings together industry practitioners and thought leaders at all levels and stages. It's the perfect community to share and receive insights.